Legend states that there was once an advanced ancient civilization called Lemuria, similar to Atlantis but more spiritually developed and peaceful. 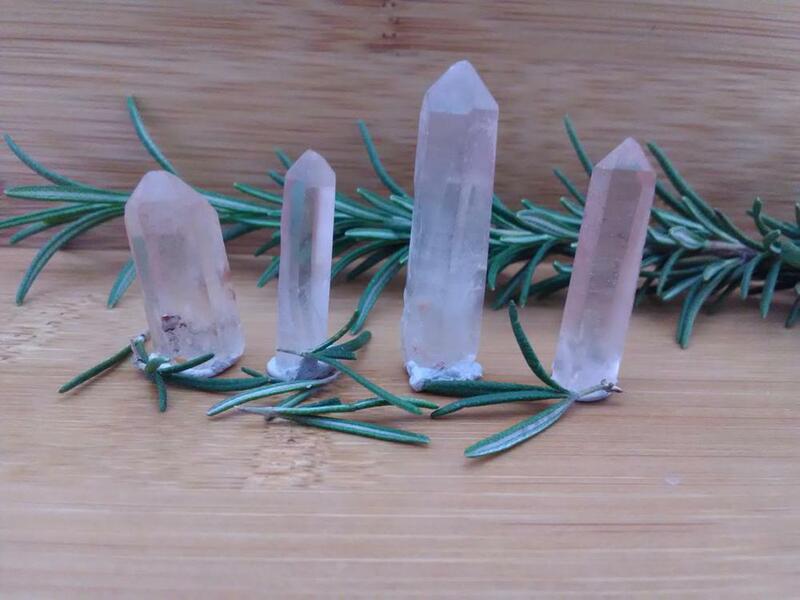 Lemurians programmed these crystals to teach their messages of oneness and healing - messages that would be revealed when the energy on Earth was ready to receive them. 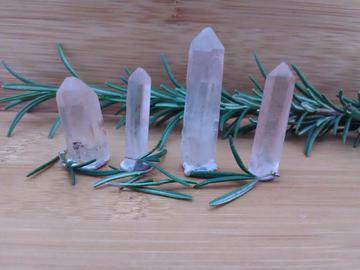 The Lemurians then planted (or "seeded") the Lemurian Crystals, encoded with their ancient knowledge and wisdom, to be found centuries later by us. It is said to help with: AIDS/HIV, Burns, Dental Pain and Problems, Heartburn, Acceptance, Friendship, Reducing Stress or Tension. Size - 1" to 1 1/2"
*Each items is unique in its own way, the picture is just an example of what you will get!